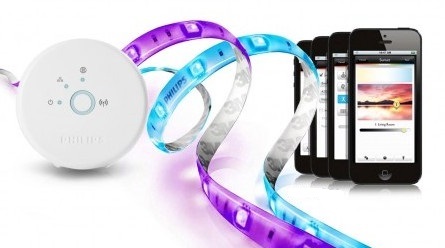 The flexible 2-meter Philips Hue LightStrips set your design imagination free. 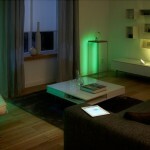 You can choose from 16 million different colors of light to match your mood or decor with. It enables you to highlight striking architectural details, helps to define spaces, and succeed in illuminating hard-to-reach spots. 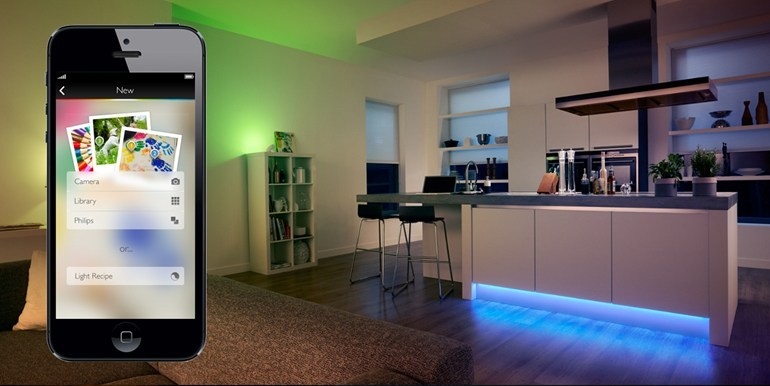 Because LightStrips use innovative LED light, they’re long-lasting and extremely energy efficient. 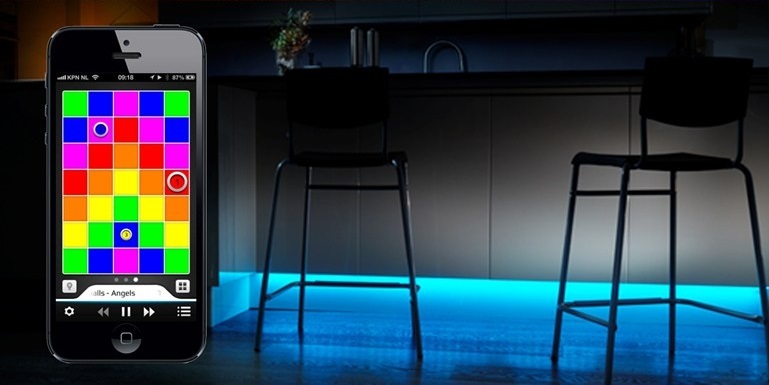 The use of Hue LightStrips will have a minimal impact on your energy bills. 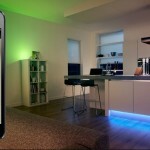 LightStrips offers the most flexible way to decorate your home. You can match your light to any mood you may want by selecting a picture as a palette in the hue app, or select the slowly changing, dynamic scenes with Goldee and Espresso for hue. 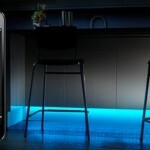 You can create stunning light shows synced with your favorite music. Whether slow and relaxing or the coolest party in town, use LightStrips to bring to life objects and corners in your house. Experiment with Ambify, Hue Disco, Muesic or Splyce or enhance your TV-viewing experience with the Ambilight+hue app. 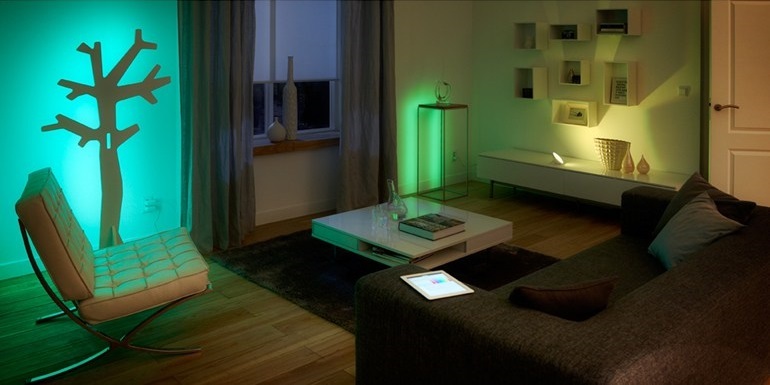 The Hue LightStrips requires a Philips Hue bridge, which is available from the Apple Online Store as part of the Philips Hue Connected Bulb – Starter Pack.